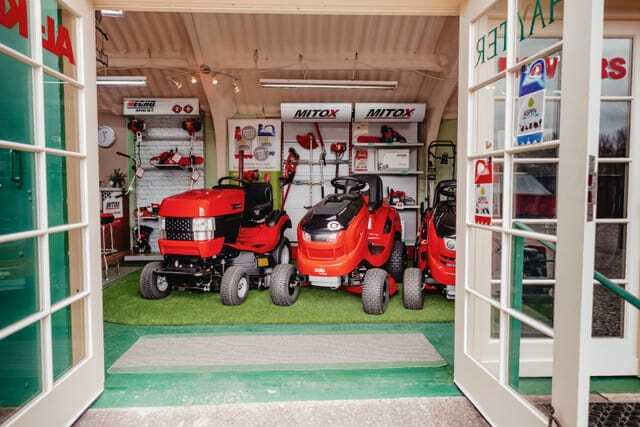 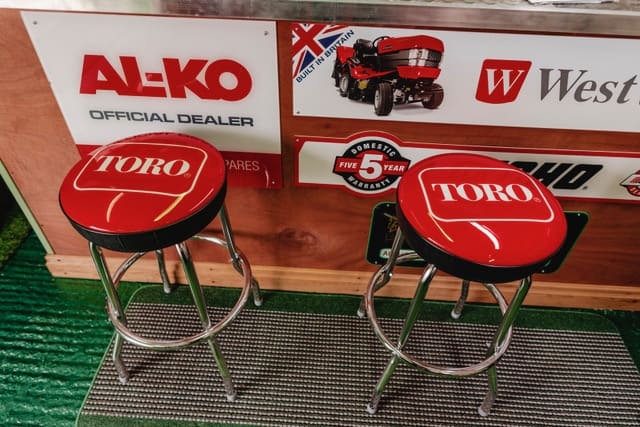 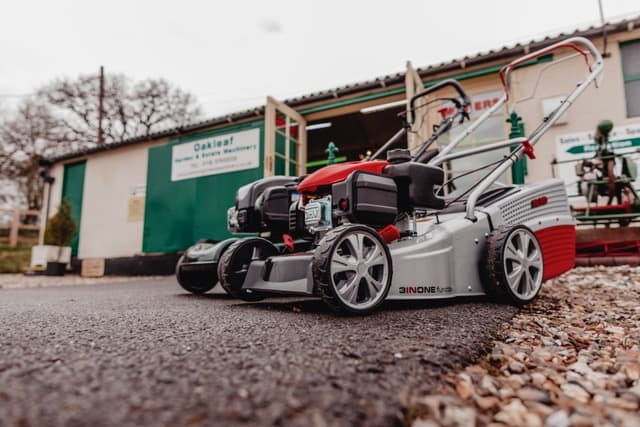 Oakleaf is a family run business, specialising in providing a first-class service in all aspects of garden machinery. 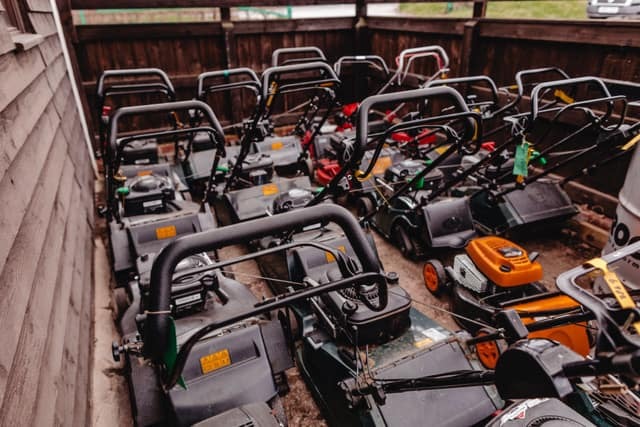 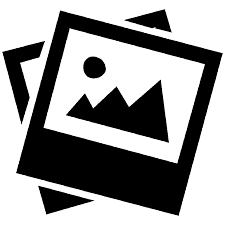 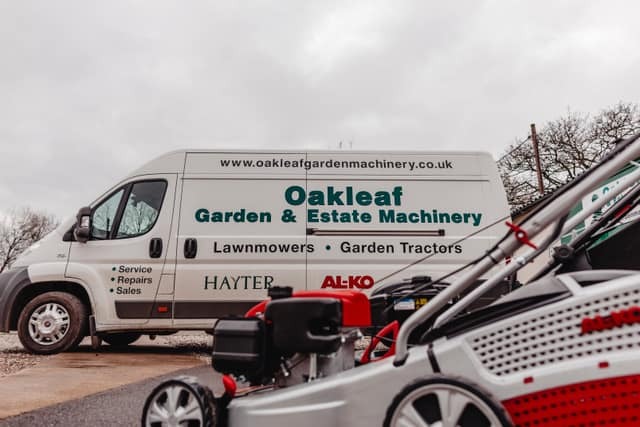 Established in 1992, Oakleaf Garden & Estate Machinery is located in the beautiful rural village of Bradfield, close to Bradfield College on the road to Yattendon (location map on our contact us page). 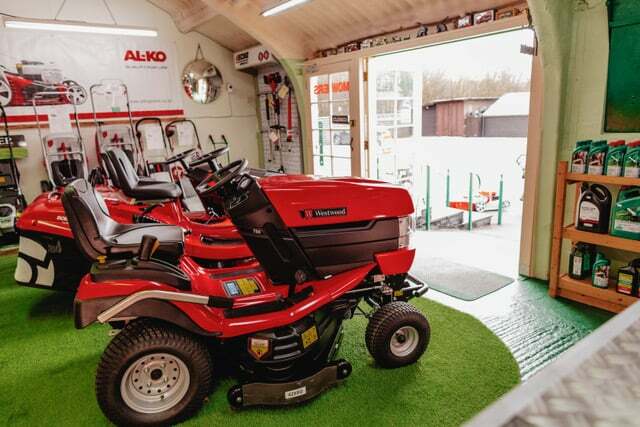 The Company was started after 22 years working in the family plant hire & steel fabrication business in Pangbourne.